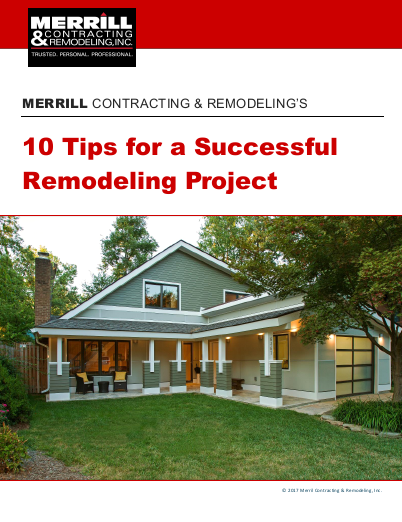 One of the area’s most trusted design/build general contractors, Merrill Contracting & Remodeling is also one of the best full-service home builders around. We can handle virtually any type of remodeling for your home, townhome or condo, and we can serve as your knowledgeable, accountable advocate through every phase of your project. Not sure what home remodeling services you need? We can advise you.